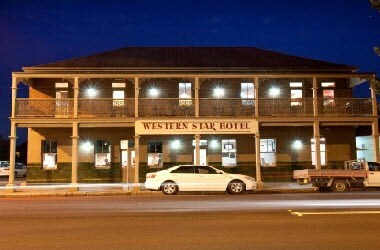 The Western Star Hotel is located in Dubbo, Australia. 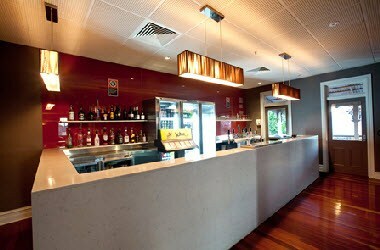 The Star provides a comfortable and lively venue for everyone and has a relaxed approach to service - you'll feel like a local at The Star. 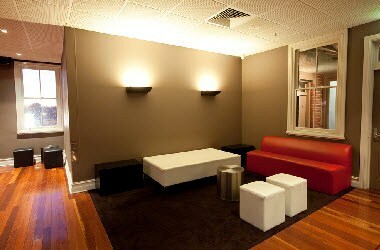 Choose the Star for your next Special Occasion or Conference. 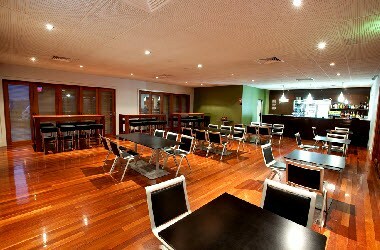 Have your next function with us at The Star. The Star offers a modern, sophisticated setting suitable for any type of function, ranging from intimate, private gatherings to large corporate events. 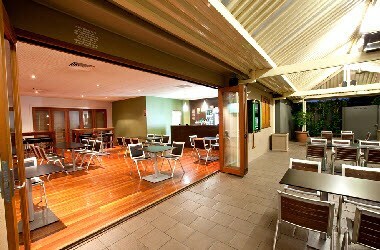 All Bars have unique spaces which can be utilised for small groups of 20 to large groups with a variety of menu options suitable for functions.